There were Friday night wins for the top three in the BBL Championship as London Lions, Leicester Riders and Esh Group Eagles all prevailed. The Lions defeated Surrey Scorchers 93-79 behind a BBL career-best of 31 points from Justin Robinson, while Leicester held off Worcester Wolves 80-85 on the road with Tim Williams netting 21 points. 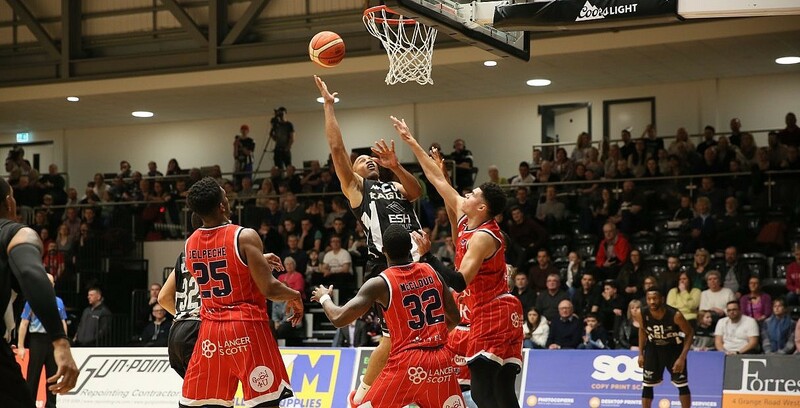 Newcastle edged out Bristol Flyers for another home win with Jeremy Smith leading six players in double figures with 20 points in the 95-89 victory.